blog that will allow homeowner questions about residential remodeling projects. This blog is a highly interactive blog that will allow home owners to ask general questions to very specific questions about their remodeling projects. WicksteadWorks wants to keep their clients in the know. They also want to know the clients concerns and questions to give them peace of mind. 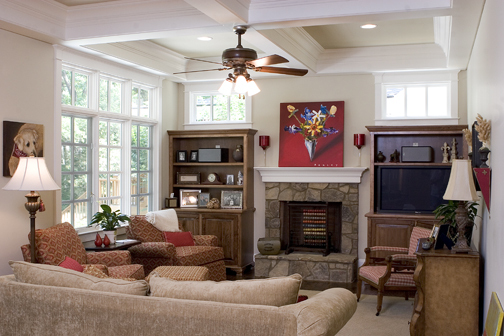 WicksteadWorks is a remodeling company serving the metro Atlanta area. Their services range from updating a single room to adding outdoor living areas. They are known for first-class construction and have high on-time completion rates. WicksteadWorks focuses on their clients and with this blog they will listen to all of their concerns and put their minds at ease.